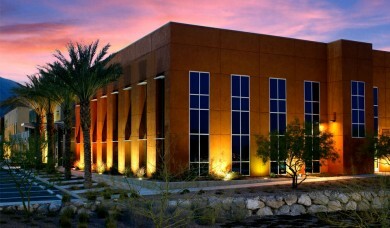 Presently, OCGA&S practices in its main office at 9950 West Cheyenne Avenue, Las Vegas, Nevada. The facility is a 34,000 square foot single tenant building, conveniently located near the Western 215 Beltway for access to all parts of the valley. The facility permits the Firm to assist in the defense of all litigation, both State and Federal. The Firm also maintains a satellite office in downtown Las Vegas for use during trials and hearings. Located between the new State Court Regional Justice Center and the Lloyd D. George Federal Courthouse, when needed, the Firm conveniently serves its clients within steps of the courthouses. Both facilities utilize state-of-the-art computer systems, providing the Firm’s attorneys access to internet and computer research technologies. The Firm also employs a full-time information and technology manager, as well as utilizes electronic filing and electronic document management technologies to minimize costs and maintain efficiency.